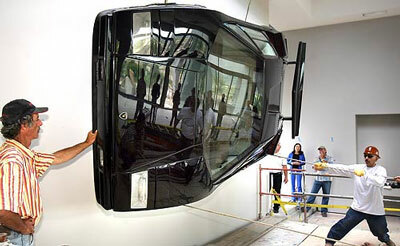 Some millionaires decorate their mansions with rare paintings. 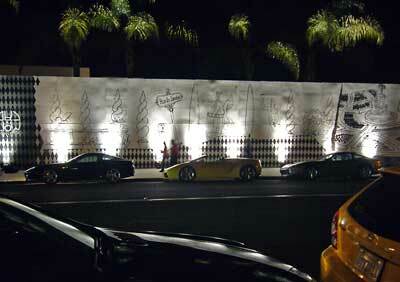 Richard Moriarty bolted a 1974 Lamborghini to the wall of his Newport Beach estate early Friday. 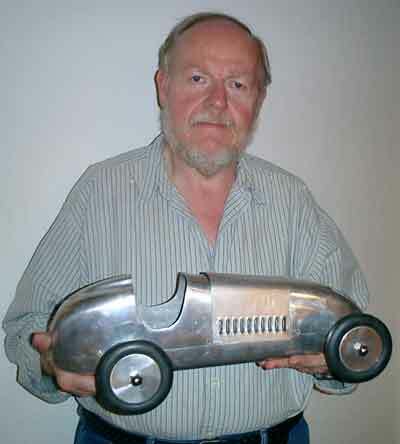 Moriarty bought the car 10 years ago, paying a collector $60,000. But the upkeep was a nightmare. The gas tank had rust damage, and the engine kept stalling. 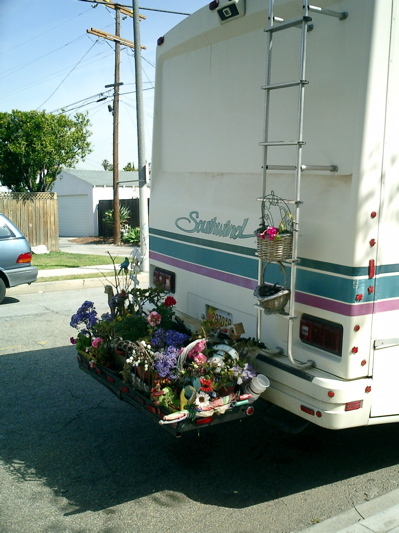 "I got tired of having it towed," he said. 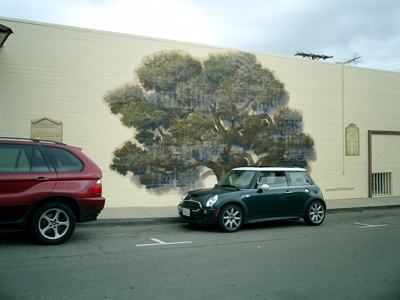 My new (as of April, 2006) toy, a John Cooper Works MINI, sitting in front of a mural in Fallbrook. Note the size compared to the X-5! A Lotus Elan is not a car you see everyday, especially one of the rare coupes. 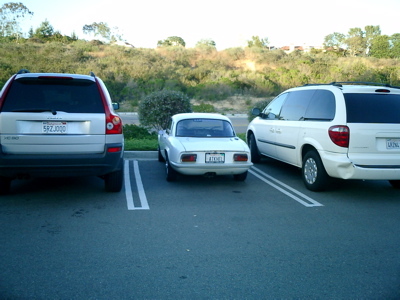 But look how impossibly small it looks here, in a parking lot in Carlsbad. Wish I had a Miata on one side! You simply never know what you will see as you drive around. 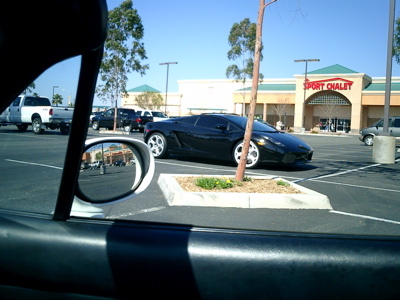 This Lambo Gallardo was in a strip mall lot in Temecula. 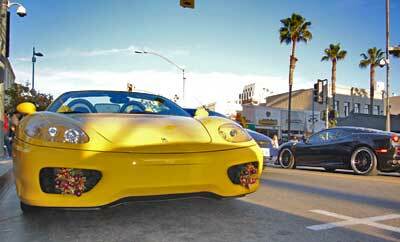 One Saturday in Huntington Beach, we saw two Ferraris, a Porsche Carrera GT and a non-US import - a current Alfa Spider, in just a few blocks. I try to always have a camera in the car, because I've seen some crazy stuff. 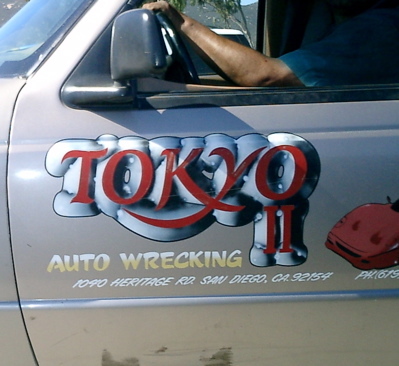 This was on the 201 freeway in Pasadena one Saturday morning. 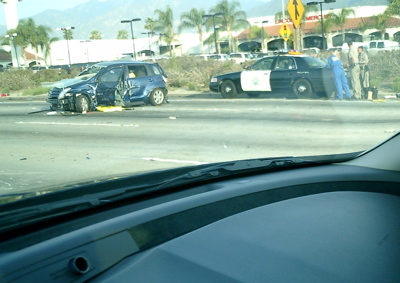 We think it was a Scion XA that rolled multiple times. 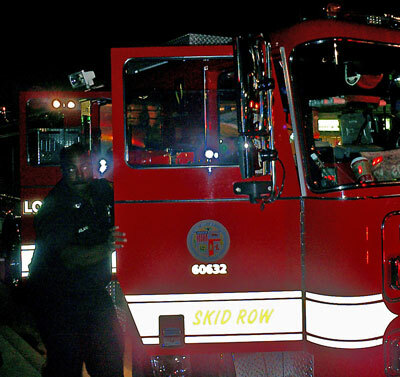 Check out the name on the truck. 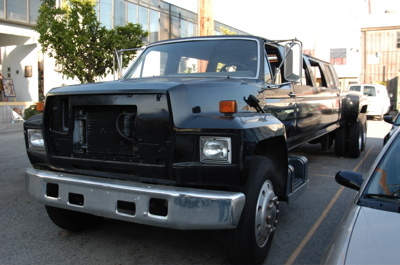 This truck was sooooo big, it required two photos to show its real size. Two Ferraris and a Lambo parked in front of the Museum of Contemporary Art in La Jolla. Where else would you expect to see two Ferraris, one with Christmas wreaths in the air intakes?